June 20, we’re looking forward to the fight between welterweight beasts, Adrian Broner and Shawn Porter. 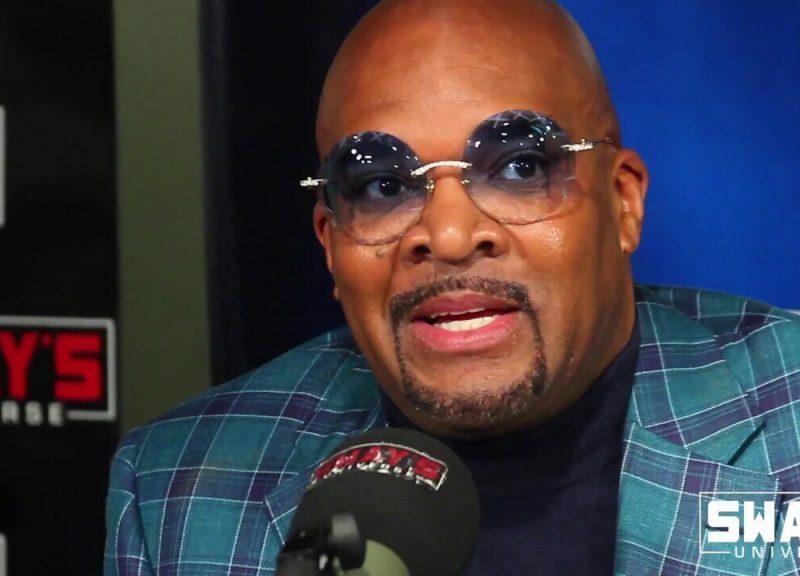 In fact, Shawn and his father, Ken Porter, both called in to Sway in the Morning to talk about the future fight and revealed that Broner was once Porter’s sparring partner — and that he cried after getting beat. Porter goes on to explain how he’s going to fight Broner differently and why he’s going to “punish” him. For Ohio bragging rights, Porter, of Akron, and Broner, from Cincinnati, will meet on June 20 in the welterweight main event of a Premier Boxing Champions card on NBC in prime time (8:30 p.m. ET). Who do YOU think is going to win this fight? Comment below.